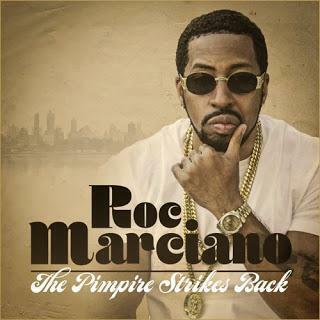 Rapper/producer Roc Marciano release a full album stream of his latest album The Pimpire Strikes Back, which is sort of an album before his upcoming Marci Beaucoup record. On this stream you'll notice that Roc produced most of the tracks really showing his hip hop chops and featured artists like Action Bronson, Meyhem Lauren, and more. There are some good beats from others too like Madlib, Alchemist, etc, but it's Roc's flow and lyrics that shine through. Good hip hop indeed exists and this stream should prove this.